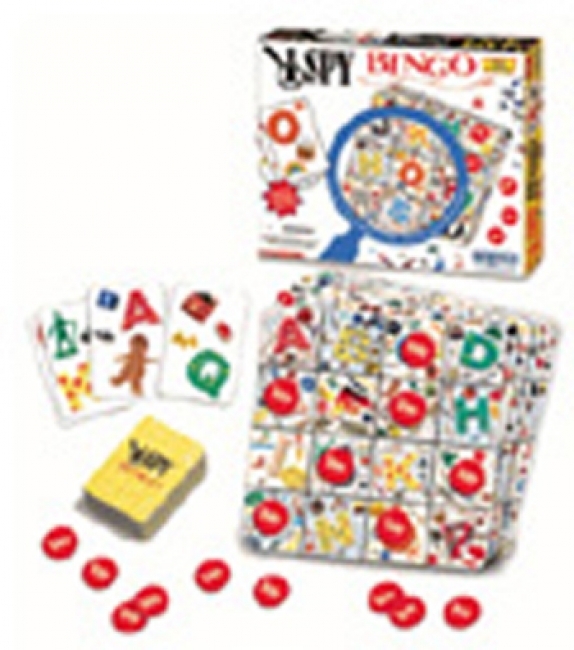 Popular I Spy pictures become a fast and fun bingo game...get 4 in a row and shout Bingo! Master consonant and short vowel sounds using multi-sensory real-life objects! Hands-on success with CVC words comes naturally in a new game your students will love. 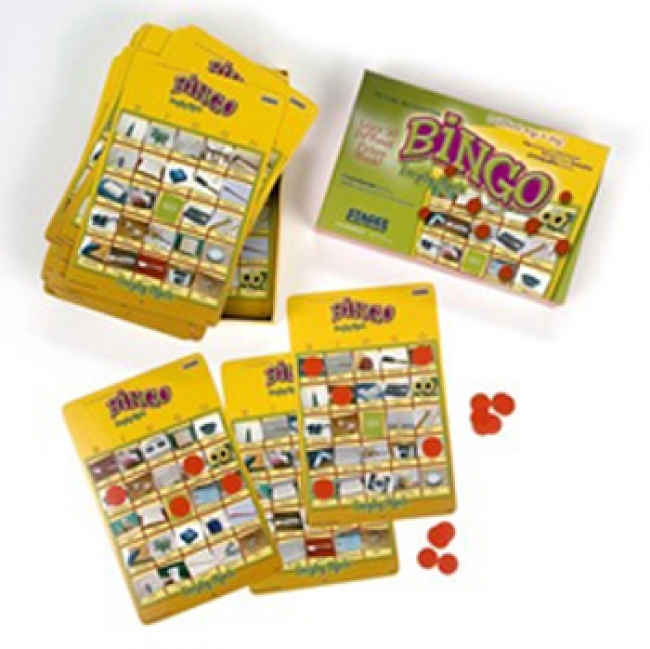 Create a brand new bingo card each time you play by placing 9 of the 36 realistic miniature objects on your card. Then choose a letter, say its name and sound ("p" says /p/), and remove any matching objects from your board. Three open spaces in a row WINS! 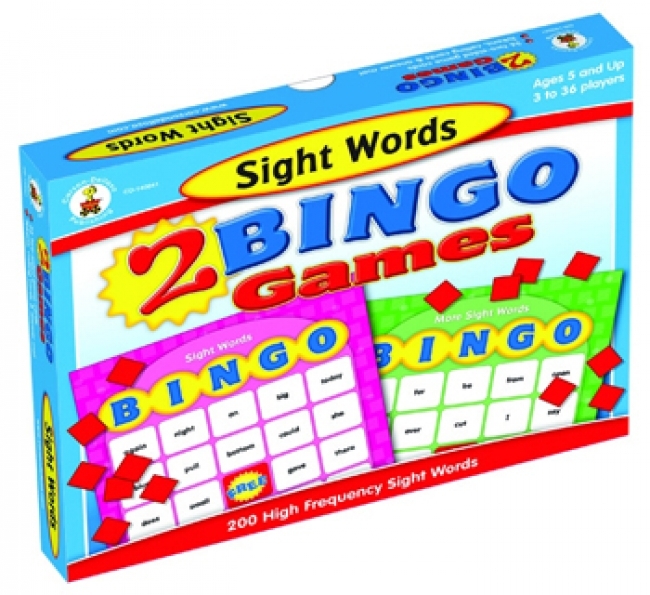 Play initial consonant, final consonant, or medial vowel bingo. 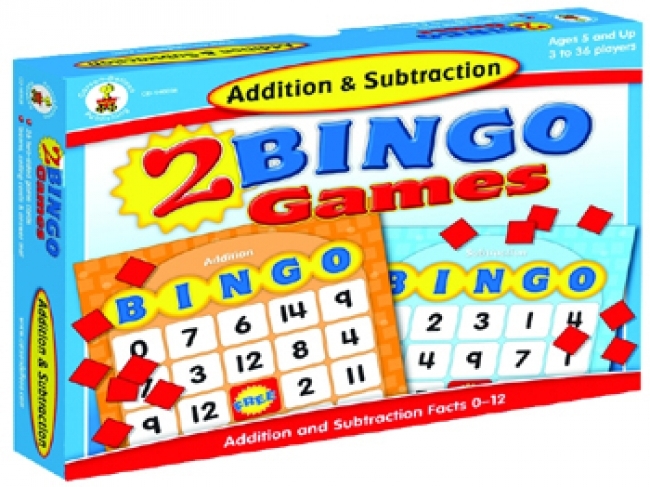 Includes 36 real-life 3-D objects, 4 multi-use laminated bingo cards, 45 plastic alphabet tiles, self-checking answer card, and game play directions. Objects may vary. Up to four players. 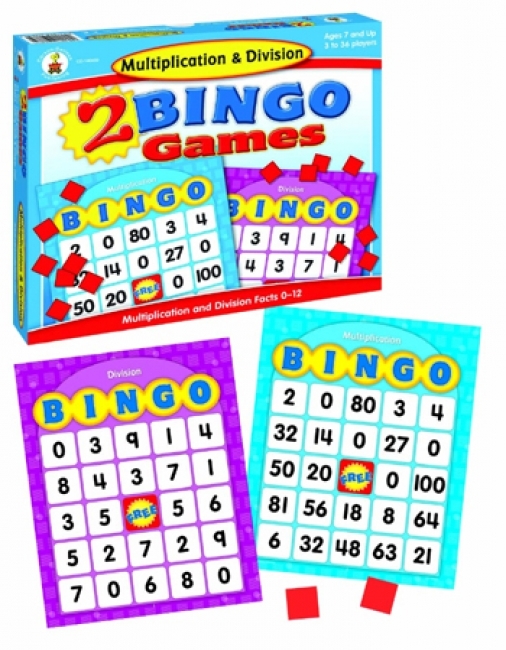 Box Size: 8.25" x 7.75" x 10"
A fun twist on traditional Bingo! 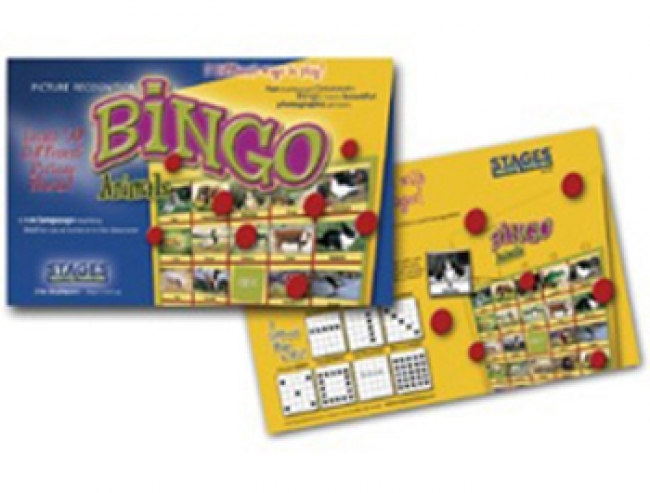 Animal Picture Recognition Bingo combines the tried and true fun of bingo with beautiful real photos of 50 common animals. Kids won't even know they're learning while they search their players' cards to match the beautiful animal photographs with the animal names called by their instructor. Just a few of the featured animals include: rhinoceros, elephant, parrot, alligator, owl, bear, chicken, beaver, kangaroo, lion, rabbit, zebra, eagle, fox, monkey and more! 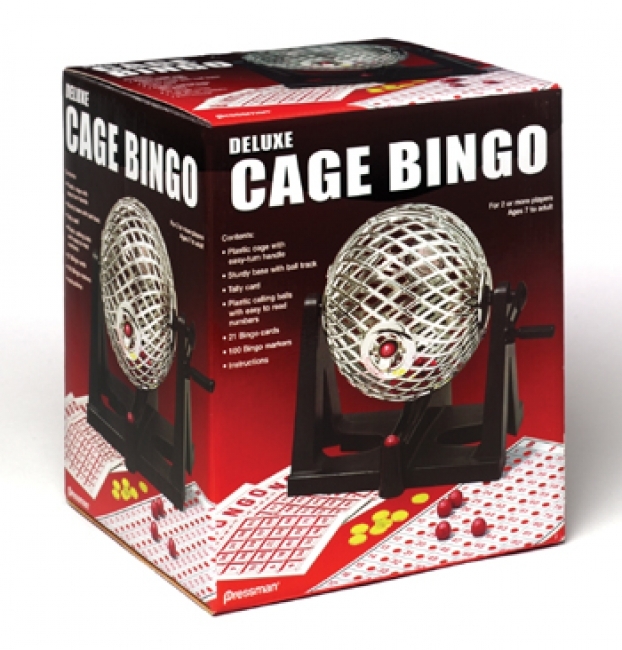 Game contents include 36 durable players cards, caller's mat, 50 calling cards, bingo chips, an instruction sheet, and a durable box for years of fun. Ages 3 and up. 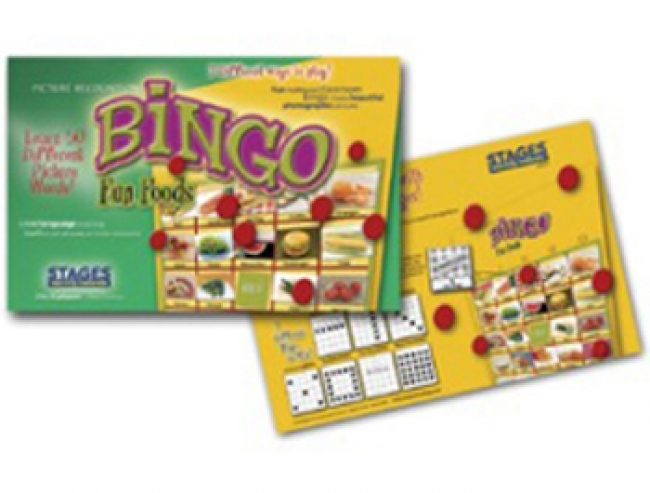 A fun and educational twist on traditional Bingo! Fun Foods Picture Recognition Bingo combines the tried and true fun of bingo with beautiful real photos of 50 common food items. Kids won't even know they're learning while they search their players' cards to match the beautiful food photographs with the words called by their instructor. Just a few of the featured foods include: grapes, banana, corn, sandwich, peanut butter, eggs, tomatoes, carrots, chicken, cookies, peas and more! A large number of the food pictures are of fruits and vegetables, but some "junk foods" have been included to facilitate discussion about which foods are healthy and which are less healthy. 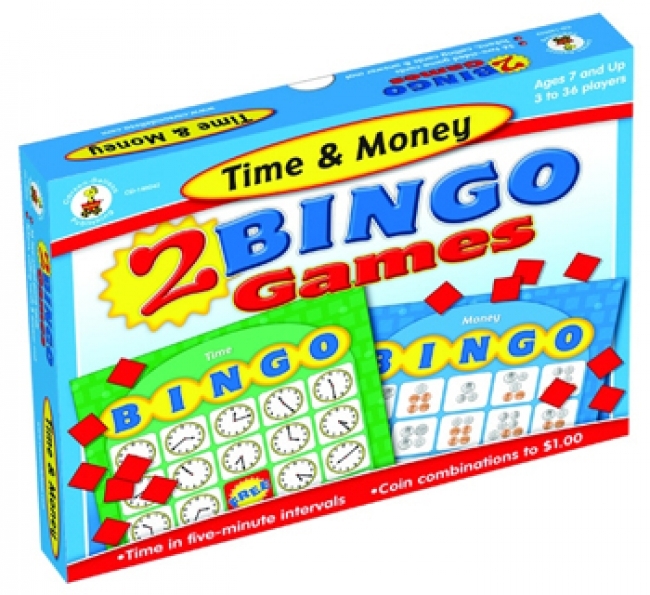 Game contents include 36 durable players cards, caller's mat, 50 calling cards, bingo chips, an instruction sheet, and a durable box for years of fun. Ages 3 and up.